A powerful net magnet used for attaching wire to metal beams and cladding. 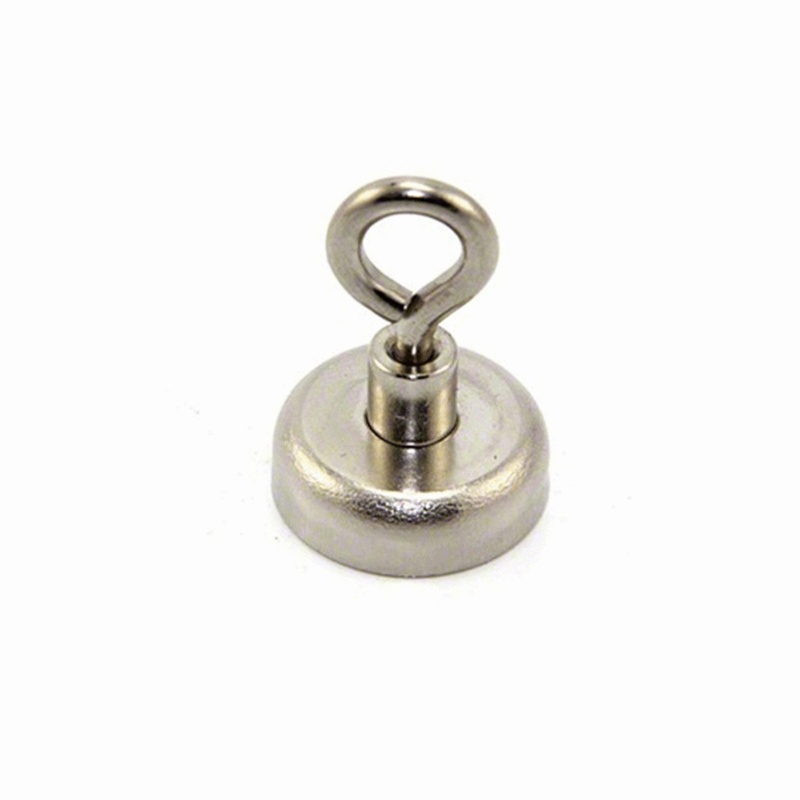 Super-strong 20kg pull Neodymium clamping magnet with built-in eyelet. Save time and money with this quick-fix magnetic indoor netting intermediate fixing. Simply magnetises onto steel work allowing the wire to be thread through the eyelet. Seen Magnetic Intermediate Bird Net Fixing Cheaper? We will match any online price for the same product.